For companies wanting to improve the experience of their customers and grow their business, they must look at employee first. The link between employee experience (EX) and customer experience (CX) can no longer be denied. According to a Gallup study on how employee engagement drives growth, companies with highly engaged employees outperform their competitors by 147 percent and companies in the top quartile of employee engagement experience 10 percent higher customer ratings. 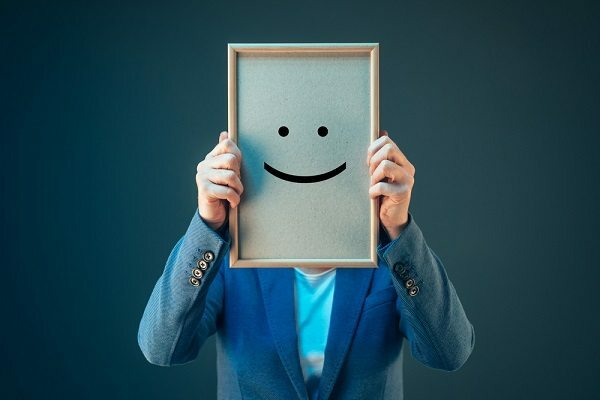 For companies wanting to improve the experience of their customers and grow their business, they must look at employee morale and engagement.